We love mickey mouse and respect him for being the mascot of The Walt Disney Company. As a generation who grew up on Disney’s movies, any match between our grown-up lives to our childhood is blessed. 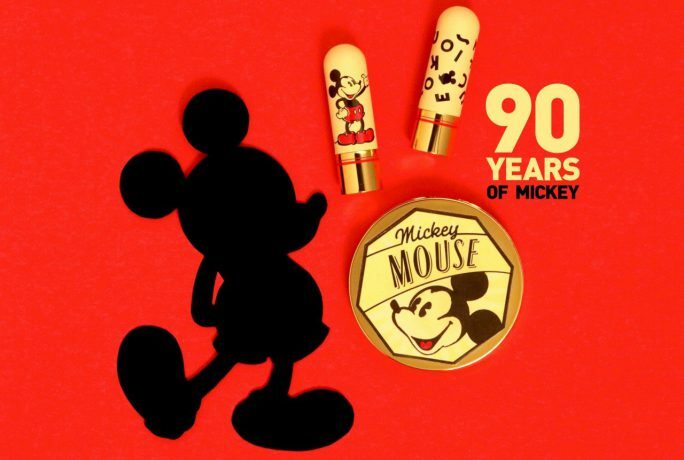 Mickey Mouse’s 90th anniversary was on November 18 and brought us the tiny black mouse everywhere – from fashion accessories to home decor, and more. In celebration of the 90th (wow, we couldn’t tell!) 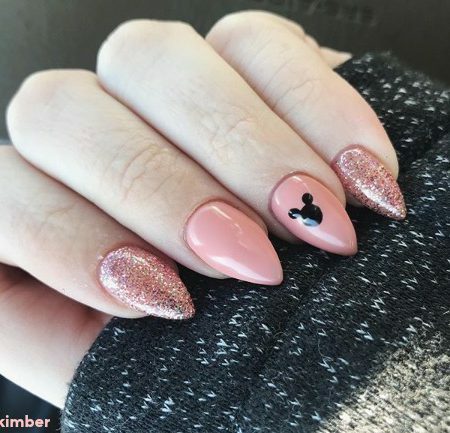 Anniversary of Mickey Mouse, Bésame Cosmetics has collaborated with Disney to specially create two brand new lipstick shades we adore. 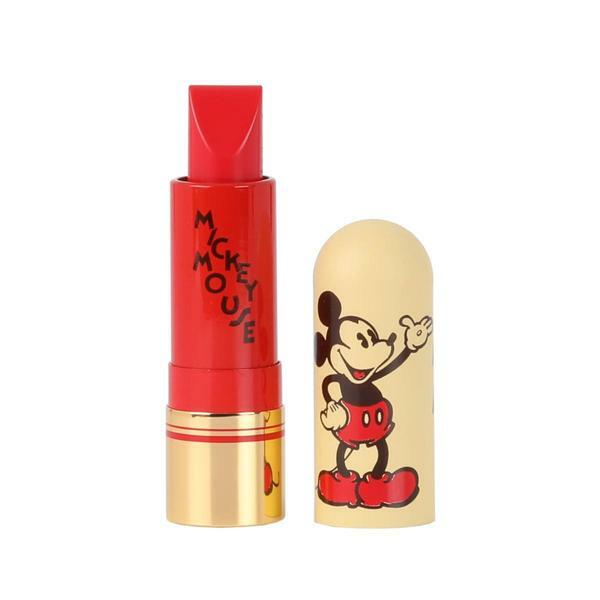 Bésame Cosmetics really had us falling in love with this Mickey Mouse inspired lipstick. This sheer blackberry lipstick with a berry flavor is absolutely fab because it goes on black and adjusts to your personal pH to give you your own signature deep berry shade. Don’t get confused by the Ink and Paint. 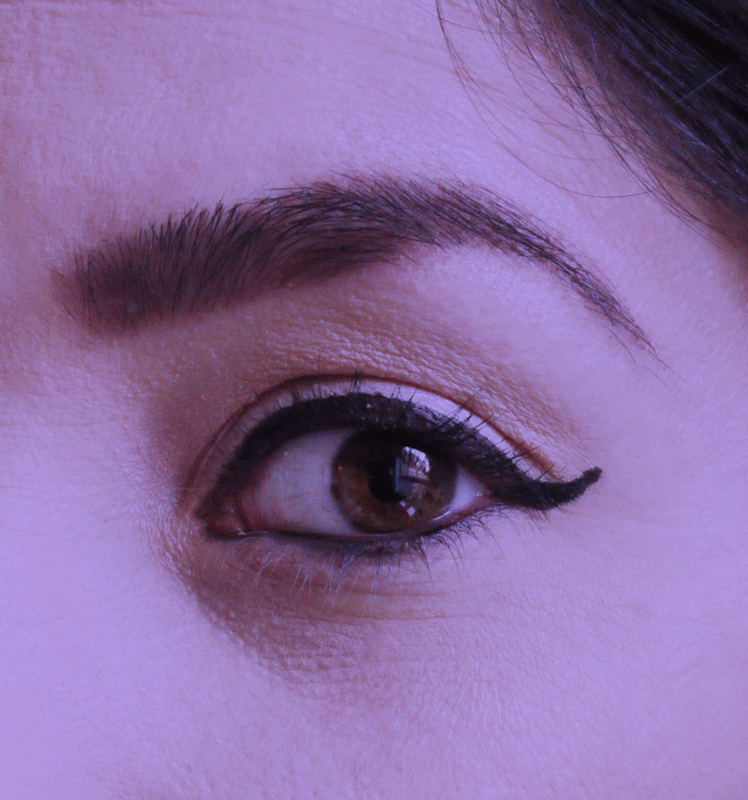 It looks goth, but the sheer shade turns into a beautiful, deep berry shade! 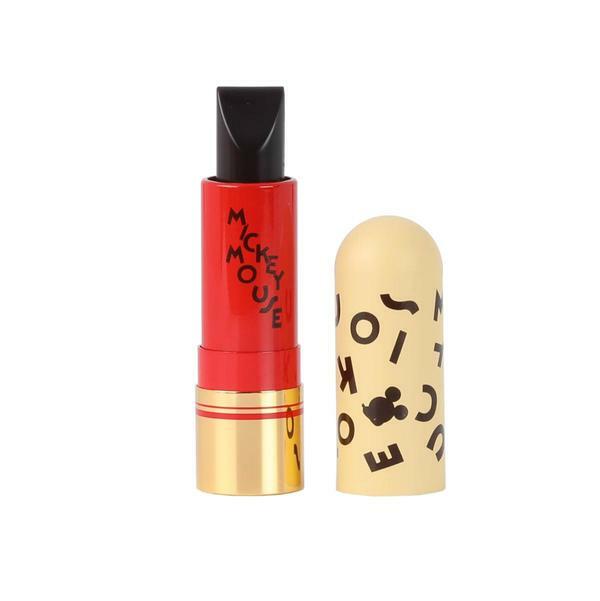 Bésame’s Mickey Mouse red lipstick described by the company as “classic cool-toned red, with a strawberry pink undertone”. 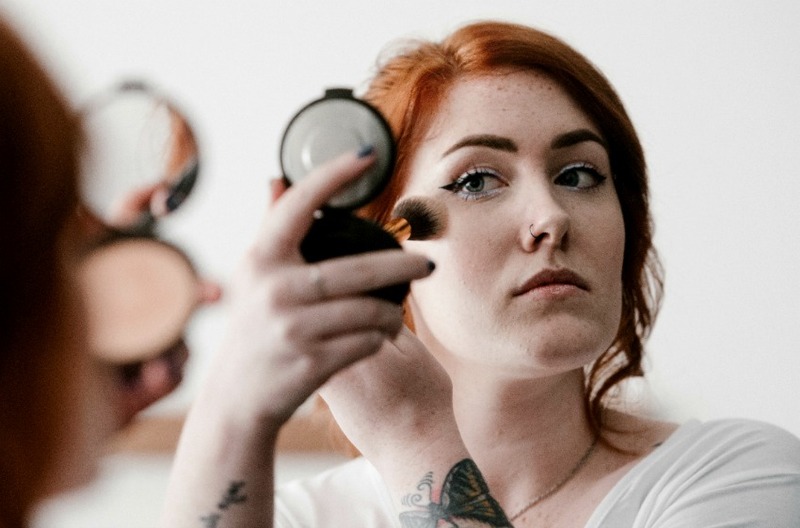 Actually, classic cream formula. Matched directly from the red of Mickey’s trousers and shoes. 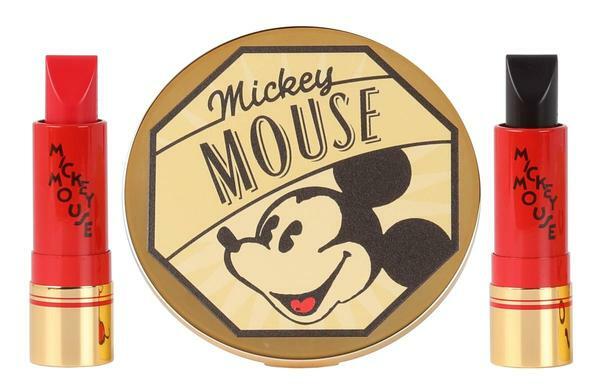 This limited edition set includes the two brand new lipstick shades, Mickey Red and Ink and Paint, plus a Mikey vintage looking mirror. 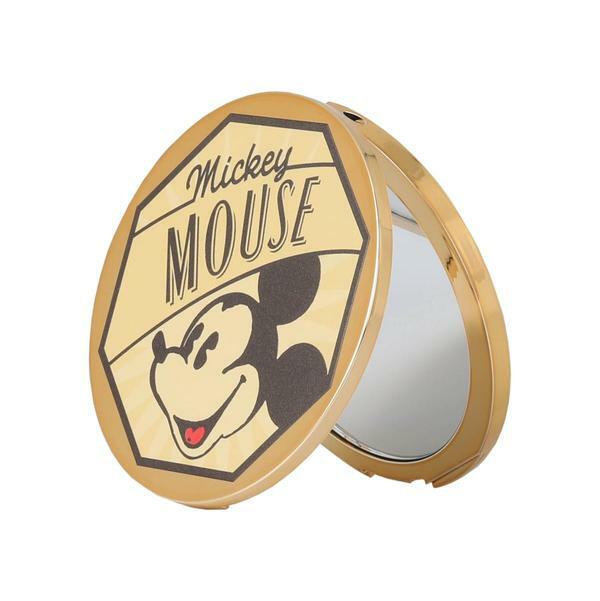 The two lipsticks are packaged in a collectible box with the beautiful gold plated, plastic compact dual mirror decorated with Mickey’s likeness. 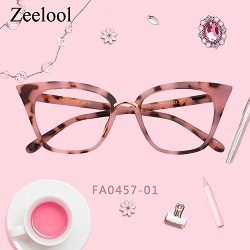 Btw, the mirror has a 2x magnification for close-ups, while the other provides a standard image. 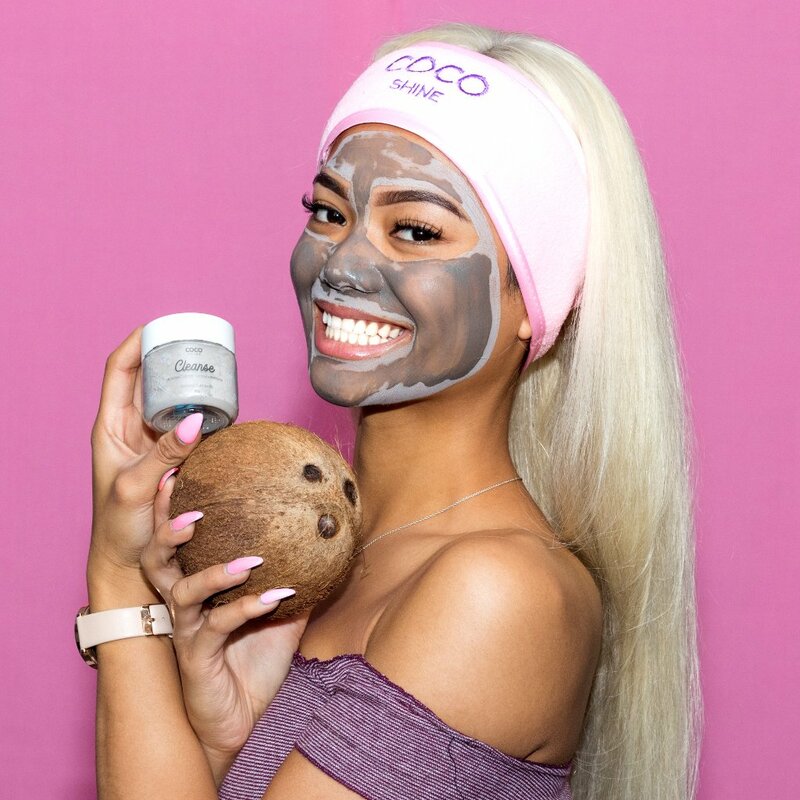 Dates: Now – Until supplies last!